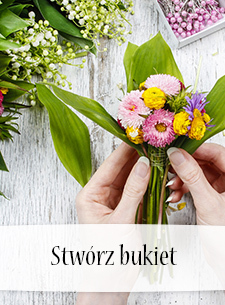 Japonia posiada wielowiekową tradycję układania, wręczania i pielęgnowania kwiatów. 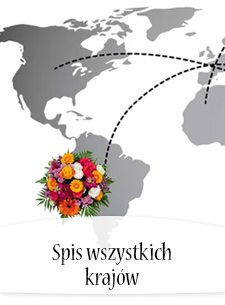 Zamów bukiet kwiatów z dostawą do Japonii. 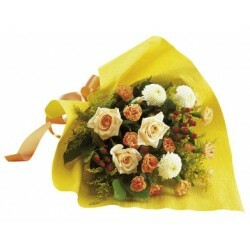 A shining sun, uncareful nights, outside cocktails... With yellow flowers, we could catch the summer atmosphere. 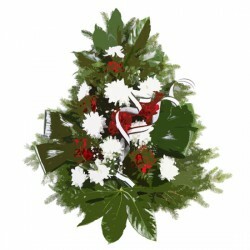 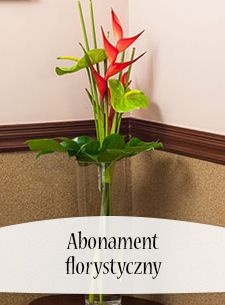 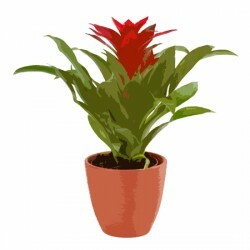 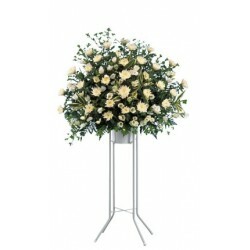 Funeral Spray Arrangement Flowers in container. 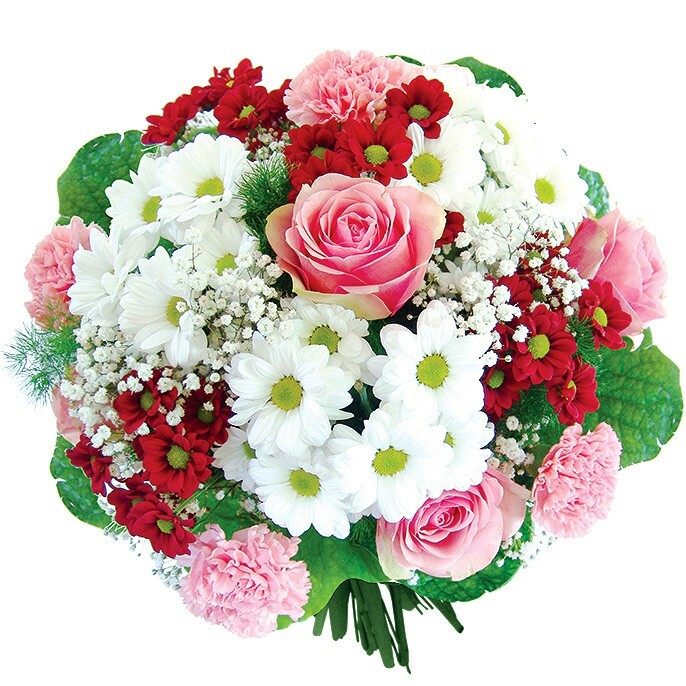 Brilliant arrangement of seasonal flowers in pink shades. 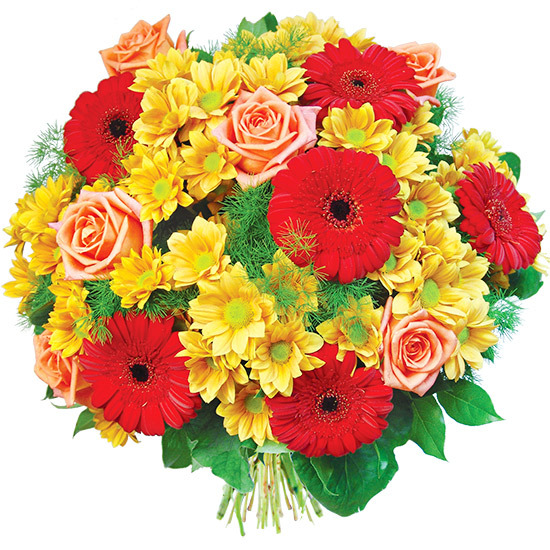 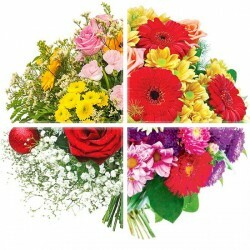 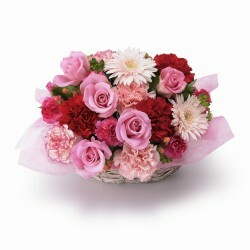 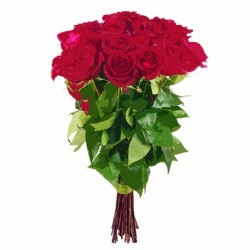 Pink and Red arrangement with mainly roses and carnations or similar flowers. 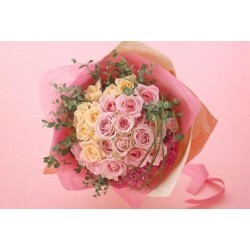 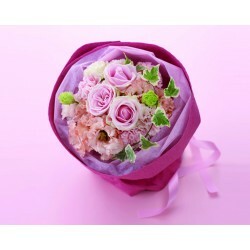 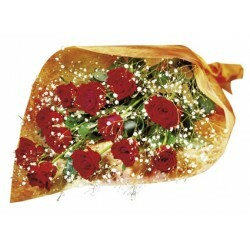 Pretty hand-tied bouquet in pink with roses and carnations or similar flowers. 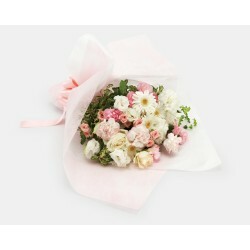 White and Pink bouquet with roses, garberas and carnations or similar flowers. 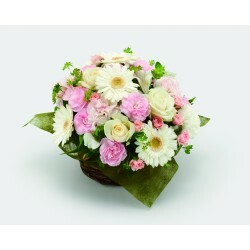 White and Pink arrangement with roses, garberas and carnations or similar flowers. 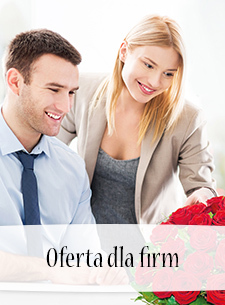 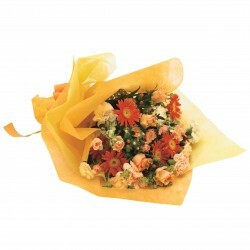 Seduce someone with the marvellous scent of fresh flowers. 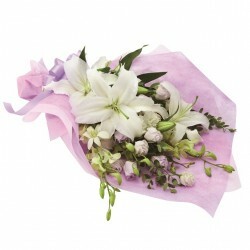 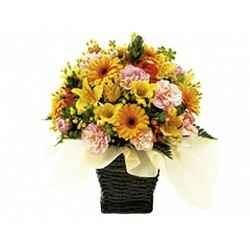 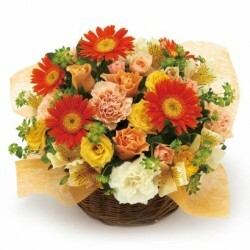 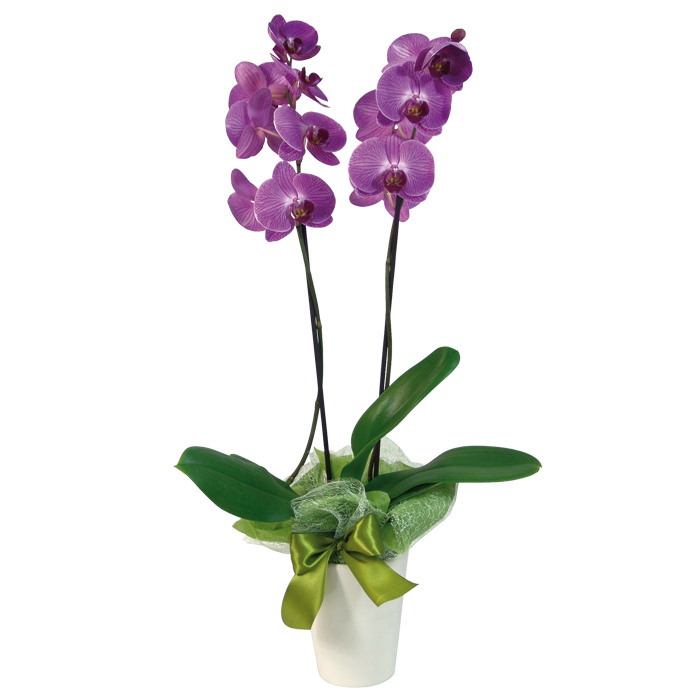 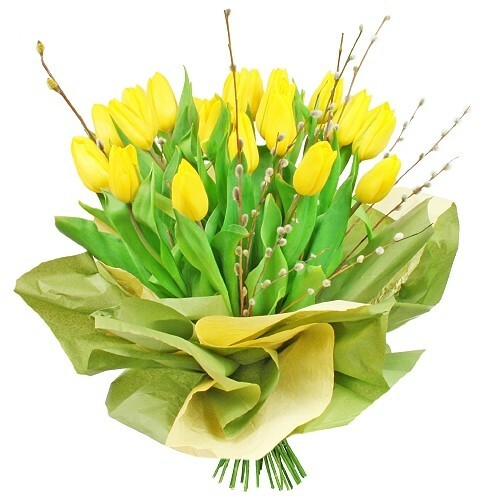 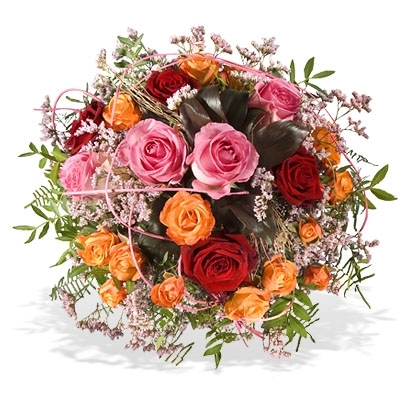 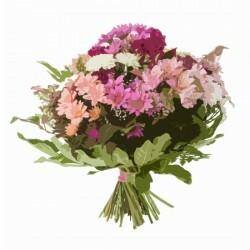 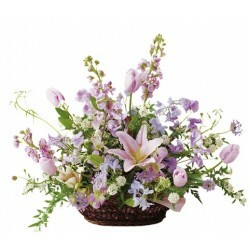 As a token of affection: a magnificent arrangement in soft colours.